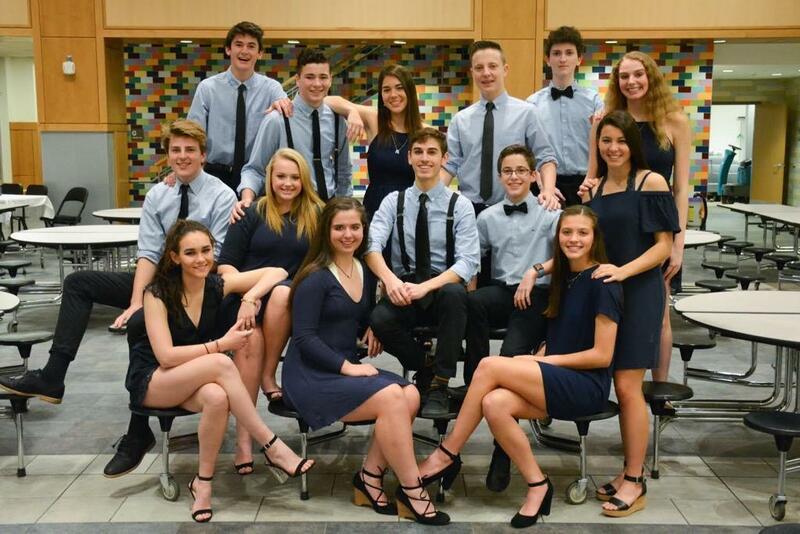 Pictured above is the WHS Madrigals. 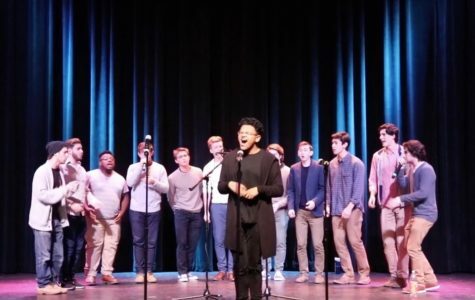 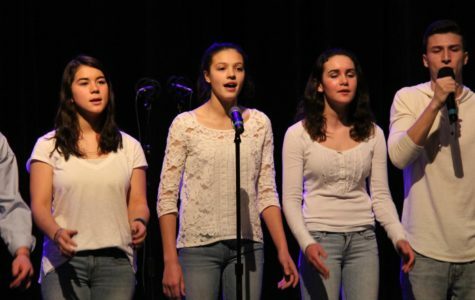 WSPN takes a look into the a cappella program at WHS. 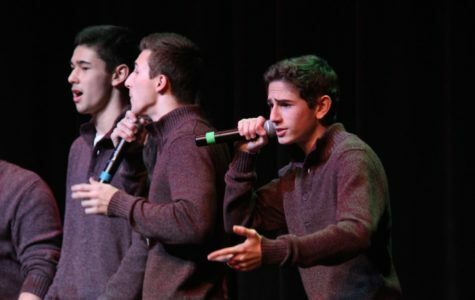 WSPN looks into the a cappella program at WHS.